In 1986, MIX CPH screened six films. This year, that number has increased to 102 films. How would you like to manage that festival? The MIX CPH team handles everything related to film curation, event planning, and marketing. Their biggest challenge boils down to limited resources. That’s because, for 33 years, MIX CPH has been 100% volunteer-driven and non-profit, so the big question is: how do you keep delivering quality with a limited budget, time and volunteers? 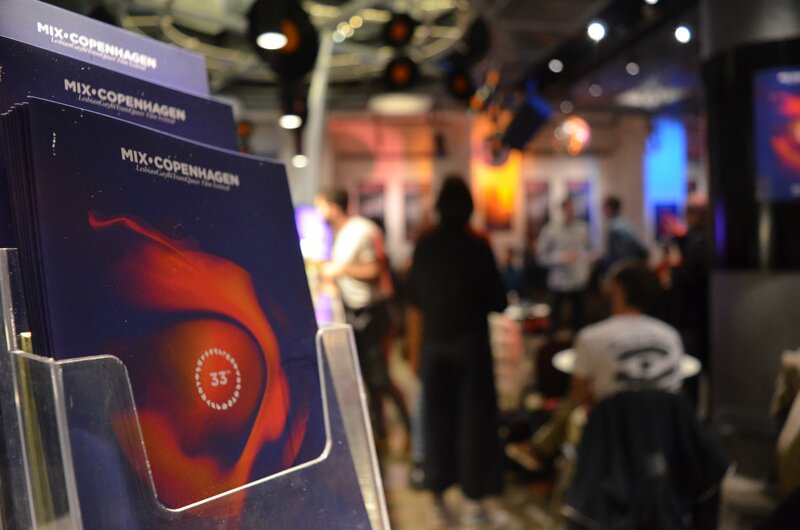 As an entirely volunteer-driven festival, MIX CPH puts special focus on the well-being, engagement, and satisfaction of the entire team. They want to ensure that planning Denmark’s third largest film festival is something enjoyable and fulfilling. How do they do it? Surveys, of course! But it wasn’t always that smooth. – Sara Sørensen, Head of Volunteers at MIX CPH. MIX CPH now sends out an anonymous Enalyzer survey to all their volunteers twice a year. They can now compare results from previous periods, for example, their mid-year evaluation results with the end of the year evaluation results. Apart from the all-year-round volunteers, MIX CPH recruits volunteers that help with practical stuff during the festival, such as bartending for parties, program distribution, and more. Their evaluations are now being handled via Enalyzer as well. What’s a festival without awards? 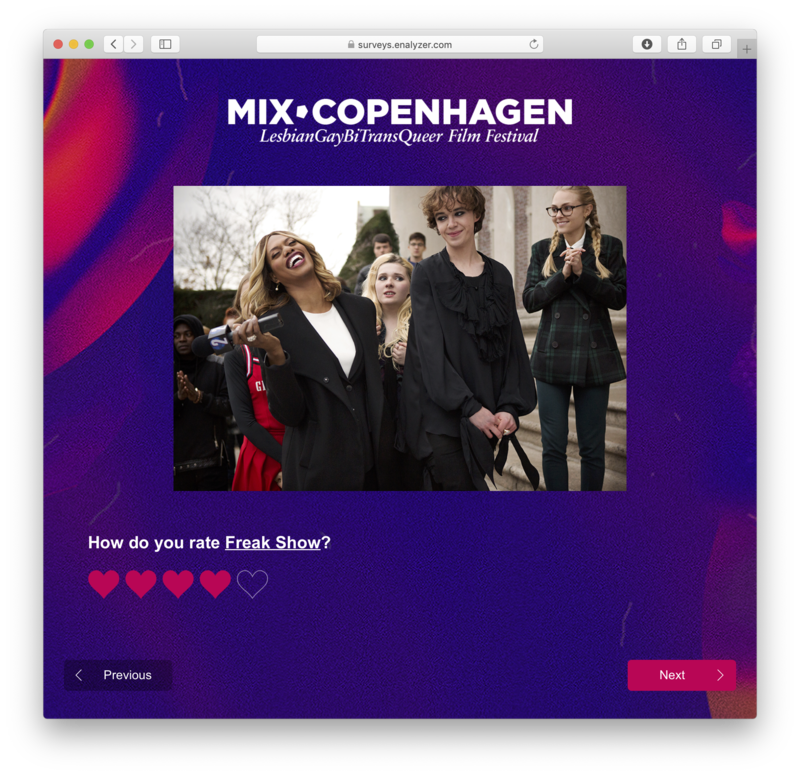 MIX CPH decided to run their very popular Audience Award and some competitions on their social media, using Enalyzer! In a couple of minutes, they set up a simple, yet effective, survey and embedded it on their website where their audience could vote for their favorite films. The winners this year was George Michael Freedom: The Director’s Cut. 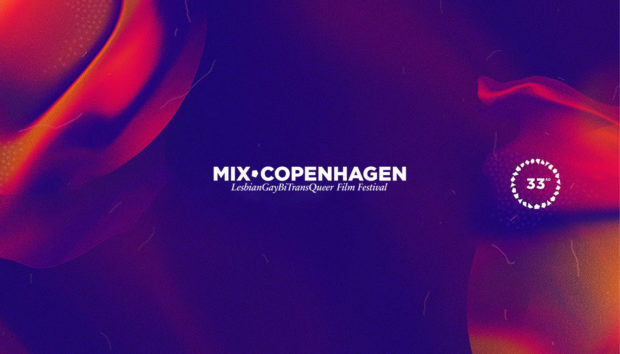 MIX CPH works hard to bring the best contemporary LGBTQ+ films to Denmark; this means they have to do extensive research of other film festivals. They also receive multiple daily submissions all year round. So how did they use to handle this? So what did the program group do? They found Enalyzer and Zapier. They set up a submission form using Enalyzer, where directors, producers, distributors, or whoever is submitting their film can fill in the necessary information. They placed the form on their website and social media. Instead of getting emails, all the information they needed was now stored in their Enalyzer accounts. The next step was to set up some Zaps. Having to enter the data into their database and answering submission emails took too much time, and as volunteers, this is a limited resource. That’s why they set up two Zaps, so when someone submits a film, Zapier automatically creates it in the MIX CPH Airtable database and sends a confirmation email to whoever submitted the film. – Iris Wenander, Head of PR/Web. The PR team decided to use the Enalyzer Score Calculator feature to create some fun quiz competitions for their participants! 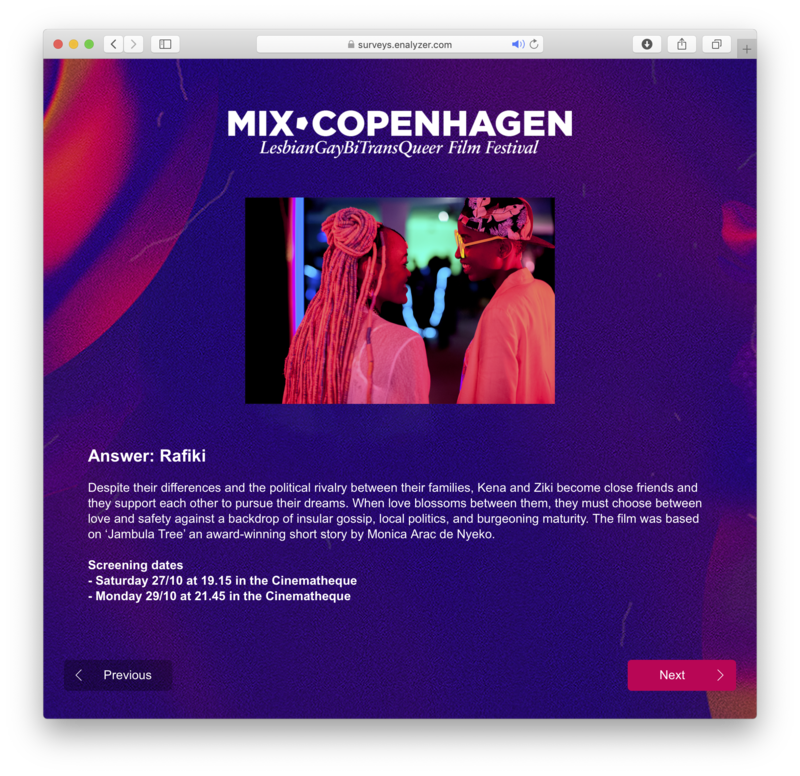 The quiz had fun questions about MIX CPH 2018 film program, which helped create awareness of their films as well as reward their audience with some goodie bags! What about you? How can you use Enalyzer to increase productivity? Create a FREE account and start enalyzing!